Working together with Kindo, Otonga Road Primary School can now bring you a fantastic way to view and pay for your child’s school needs online. First Time Users click here to set-up an account easily. All you need is your email address which matches the one held by the school. 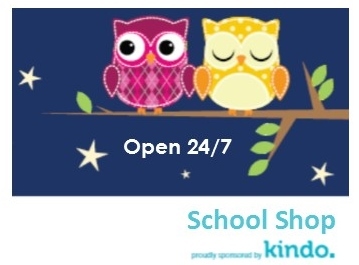 24/7 with our Kindo online School shop. You can: view and make full or part payments on your family account, register and pay for sports events & support fundraisers. It’s an easy one-stop shop for all your school costs. HAPPY SHOPPING!